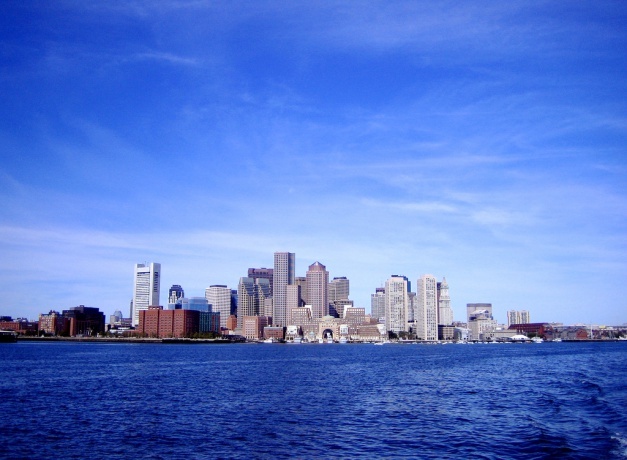 Boston is the hub of New England and also one of the classic American cities. With history and culture that date back to the beginning of America, Boston is one of a kind. For one thing, Boston is a huge college town. With 27 colleges and universities and over 114,000 students (225,000 in the Boston Area) descending on the city each year, the spirit of youth is an amazing contrast with the surrounding history. Most visitors walk in Boston. A car would get in the way and parking can be outrageous. But even with the cold climate, walking is the way to go. Key areas to visit include the Back Bay, Copley Square, the Theatre District, Boston Harbor, the Financial District and Beacon Hill, each only a 10 to 15 minutes walk from the other. And do not forget the addiction to sports. With Boston finally winning a World Series, the Patriots wining multiple Super Bowls and the Celtics winning the NBA recently, the locals are ravenous. Even the Bruins are faring better. You might want to experience a game, if you can get a ticket. If that does not work out, there is plenty to do with shopping, spas and the performing arts to entertain you. Whether you are here to observe the history, visit New England or you're parents of one of the many students, a visit to Boston can be exciting, rewarding and just plain fun!